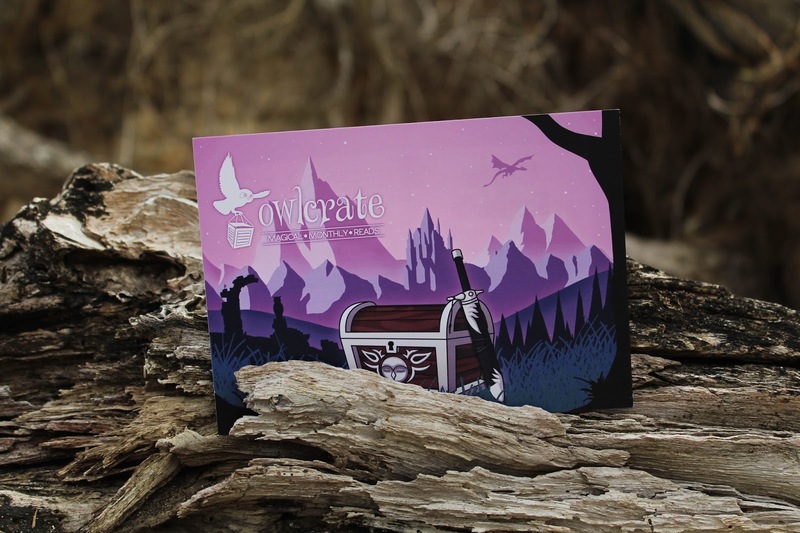 Anyone who knows me, knows that I love OwlCrate and when I was offered the November box with the theme Myths and Legends, I jumped at the opportunity to be able to unbox, photograph and write about this amazing company again. I am a huge fan of fantasy and all things mythical and magical, so this box was bound to be right up my alley. In this write up/review there's a special coupon code for people wanting to sign up to OwlCrate for the first time, so make sure to find that. Below will be photos of everything that was included in the box and what I thought of them. So, here we go! 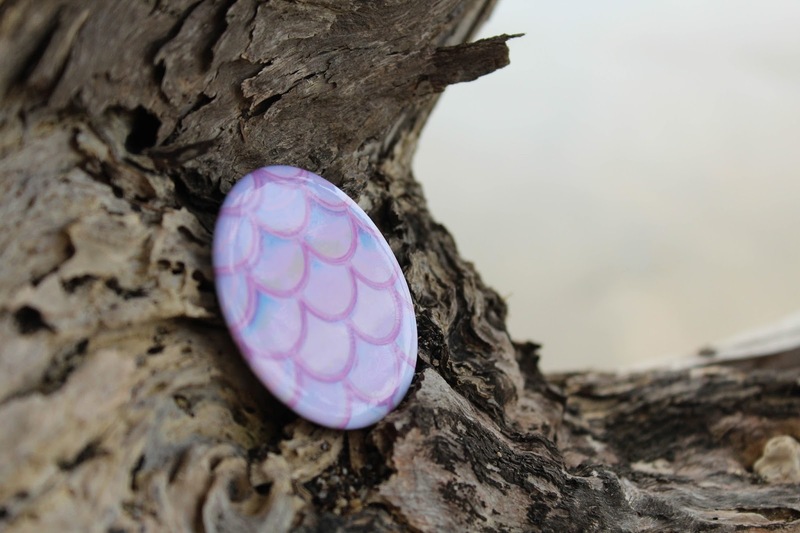 The first item I saw was this pocket mirror with a mermaid tail style created by My Clockwork Castle and it's beautiful, the only thing is is that there's nothing covering the actual mirror so I was slightly worried that it'll get scratched really easily, but to be quite honest, it's so beautiful that I'd wear it as a necklace, so no complaints here. 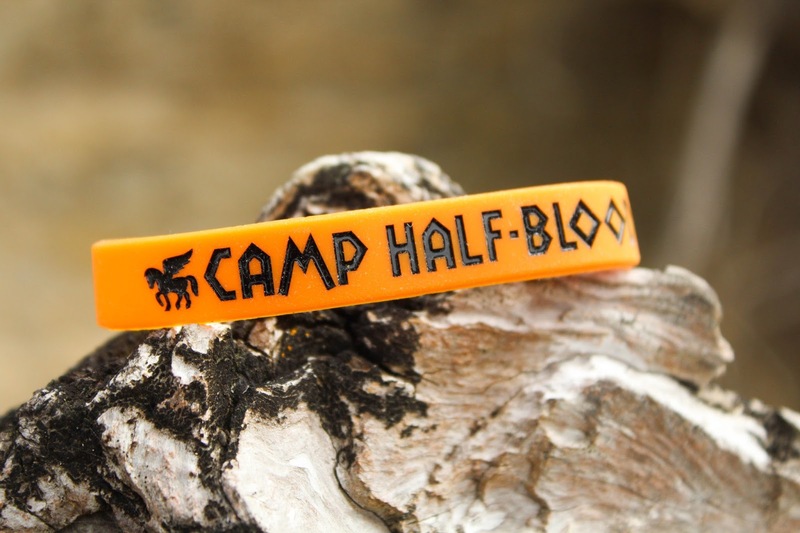 The next item was a "Camp Half-Blood" bracelet from The Colourful Geek. I haven't actually read any of the Percy Jackson books, but they have a huge following and are on my TBR list, so already having merchandise for the series might just spark my interest a bit more. 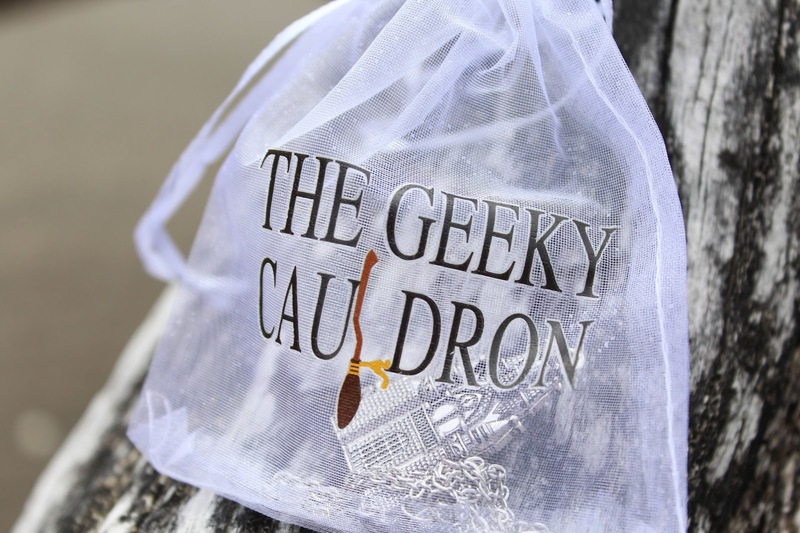 Next up was a freaking beautiful castle locket from The Geeky Cauldron! 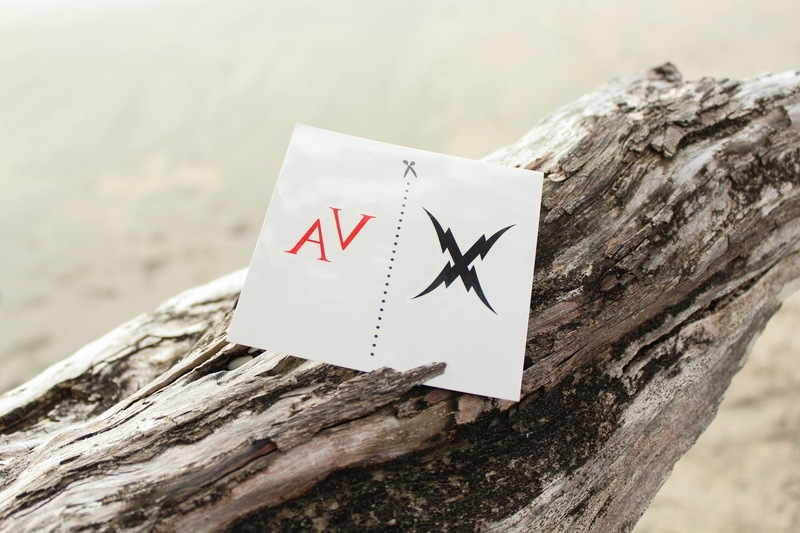 I've been following the business from afar for a while now, and love everything they do! The locket is magnetic and when you open it up, you can see the details of the inside of the castle, which was something that I appreciated immensely - Plus! 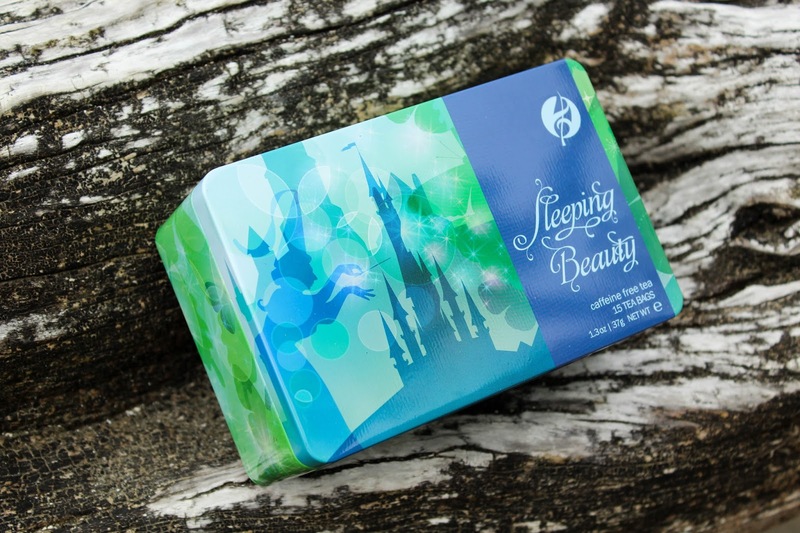 Look at the stunning packaging, I'm a big fan of prettily packaged items. 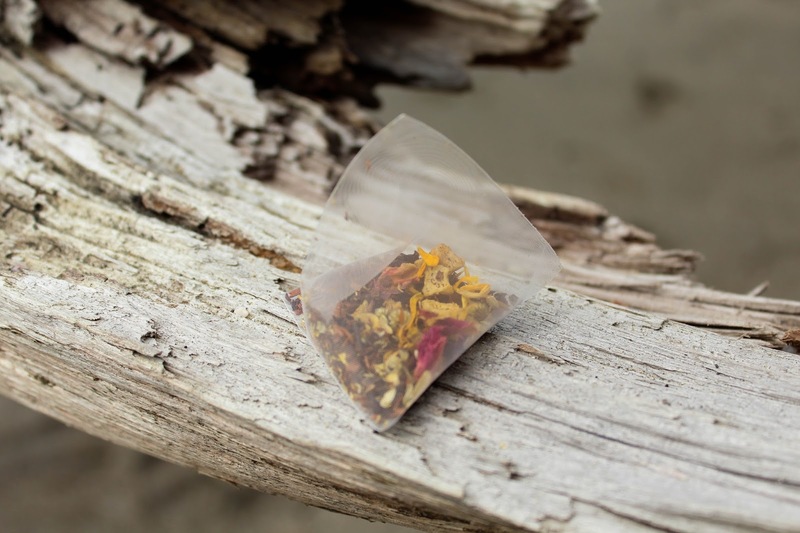 Next up we have tea from Adagio, there were four different varieties sent out and I received the Sleeping Beauty version and let me tell you, it smells freaking amazing, seriously, I cannot even explain the beautiful scent that this tea had and the bags were so pretty! I'm not quite sure I could bring myself to actually use them. Annnnnd, last but not least the book! 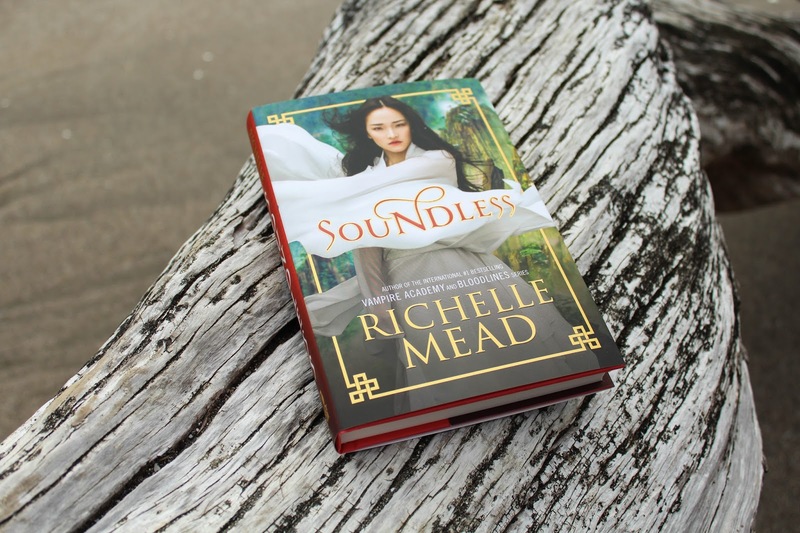 The book in November's OwlCrate was Soundless by Richelle Mead (the author of the Vampire Academy books! ), I've never read anything written by Mead but the book looks so amazing that I'll have to give her a go. We also got a book mark and a set of Vampire Acadmey temporary tattoos with the book. The synopsis is: "For as long as Fei can remember, there has been no sound in her village, where rocky terrain and frequent avalanches prevent residents from self-sustaining. Fei and her people are at the mercy of a zipline that carries food up the treacherous cliffs from Beiguo, a mysterious faraway kingdom. Richelle Mead takes readers on a triumphant journey from the peak of Fei’s jagged mountain village to the valley of Beiugo, where a startling truth and an unlikely romance will change her life forever... "
As usual, I'm extremely impressed with OwlCrate, they never fail to curate and send out such stunning boxes, you can honestly feel the thought and care that they put into every month. I freaking love OwlCrate and I think you will too! OwlCrate have been generous enough to give me a coupon code to share with you all: At the checkout, add the code BOOKWORM10 and you’ll receive 10% off your order. 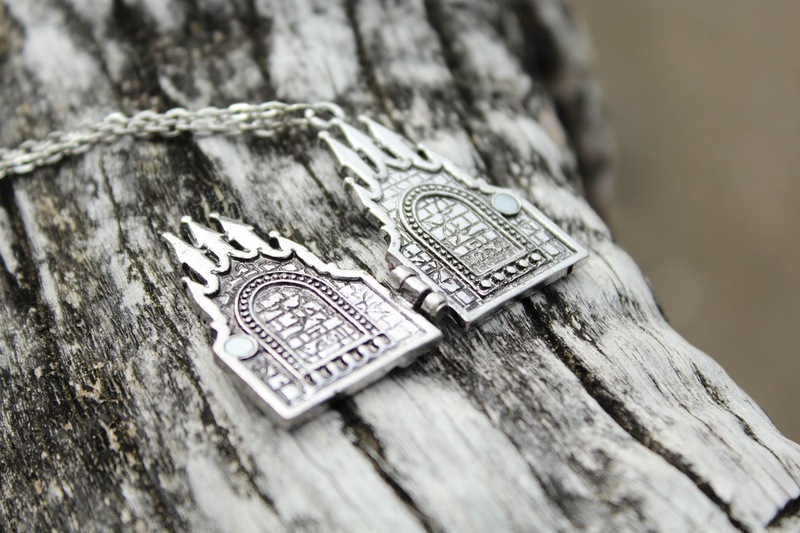 The coupon code will only work for first time subscribers, or current subscribers who are purchasing gifts. The coupon code is good for the rest of the year, so I'll make sure to advertise regularly. There's not much time left before they ship out the December box, so if you're wanting to "Get Inspired" then head over to the OwlCrate website and sign up! That's all from me for today, I hope you enjoyed this post! If you also received the November OwlCrate, let me know in the comments below which item was your favourite! 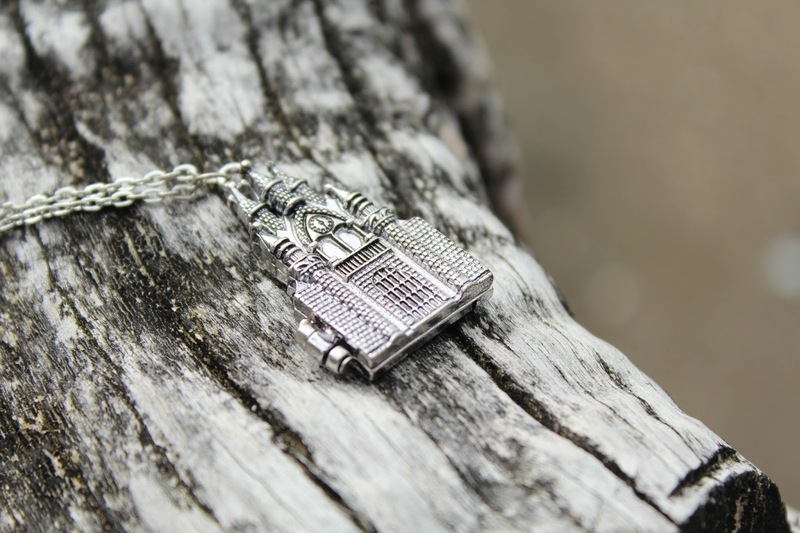 Mine was either the book or the castle locket, I can't decide between them. Will you be signing up for OwlCrate with my coupon code? Let me know if you have already or if you will! There's not much time left to sign up for the December box! Don't forget to comment and subscribe, lovelies.